The Love Croft Guest House is a gateway to a range of activities in the Scottish Highlands. The world famous sub tropical garden at Inverewe near Poolewe is just 10 minutes away by car. 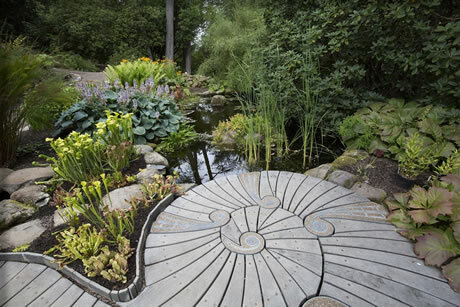 Now in the care of the National Trust for Scotland, the gardens are open all year round. The visitor centre with restaurant and shop are open from April to October. Ask about guided walks during the summer or other special events. Walking opportunities are endless in this area with An Teallach on your doorstep and the Bein Eighe nature reserve about 40 minutes away, with numerous other river walks in the vicinity. 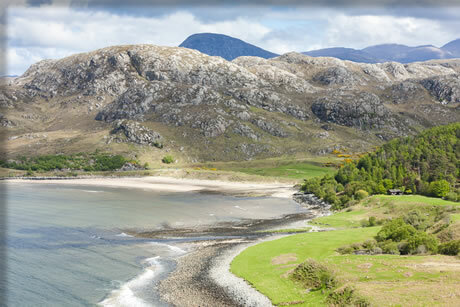 Wester Ross is blessed with an abundance of beautiful beaches with large expanses of golden sand bathed in the warm current of the Gulf Stream. We are fortunate to have 2 award-winning beaches on our doorstep with Mellon Udrigle and Gruinard Bay only minutes away. Deep sea, loch, and river fishing are all here to be enjoyed. 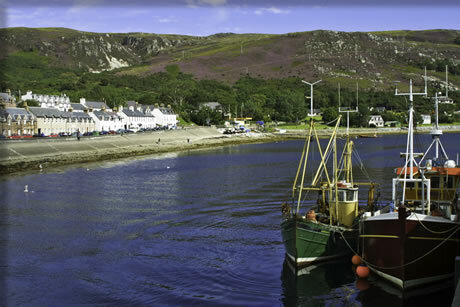 Sea fishing trips are available from Gairloch harbour. If you have your own boat, Laide has its own small jetty or boat trips are available from Gairloch harbour. Ventura Sailing based in Gairloch offers sailing and powerboating from Ullapool you can take a trip around the Summer Isles or catch the ferry to Stornoway on Lewis. 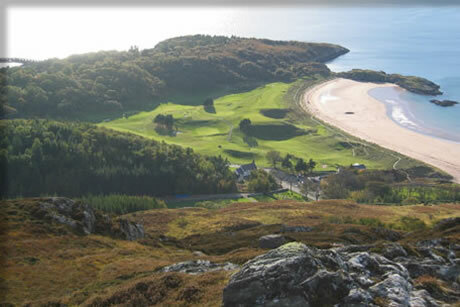 Gairloch Golf Club is a highly recommended 9 hole course with spectacular views to the Isle of Skye. 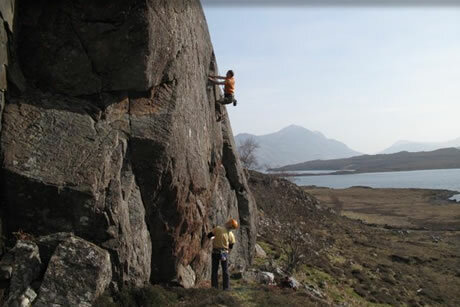 Ullapool, Strathpeffer and Loch Carron also boasts excellent courses for the enthusiast and the beginner. 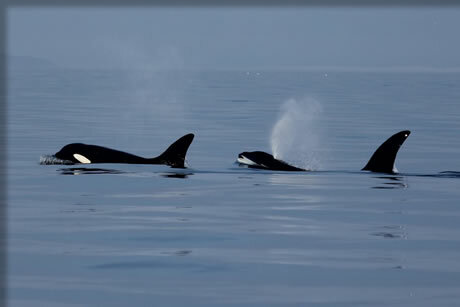 Also sailing from Gairloch is the Hebridean Whale Cruise which cruises the waters off the north west coast of Scotland, home to a thriving community of seabirds and marine life set against a backdrop of some of the most stunning coast line in the British Isles. A wide variety of musical, cultural and sporting events take place throughout the year. • Look out for the local market and craft fair in Poolewe and Gairloch village halls during the summer. • Early June - Wester Ross Mod (Gaelic competition). 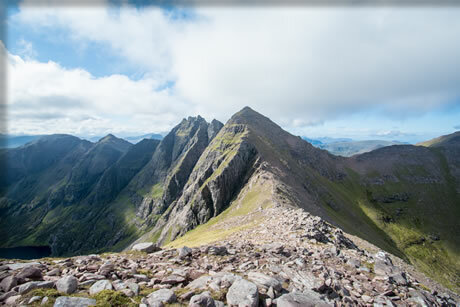 • Late August - the Great Wilderness Challenge (run or walk a cross country from Dundonnell to Poolewe). • Movies are shown in the Gairloch Community Centre. 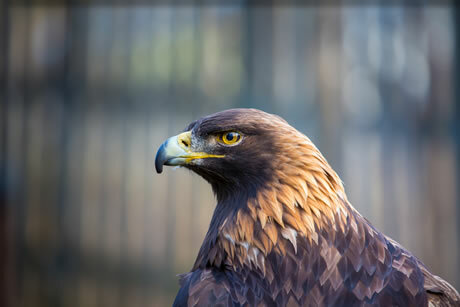 • The Gairloch Heritage Museum gives an insight into the history of the region. 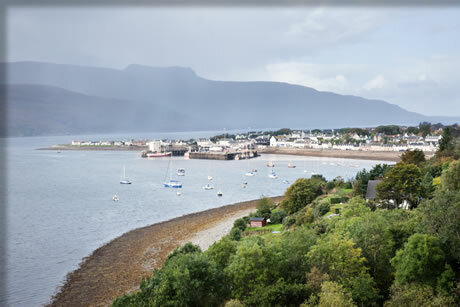 • The nearby Poolewe swimming pool and the leisure centre in Ullapool offer indoor alternatives.